There are times like this one, when I wonder why exactly I’m keeping a public blog, especially when I don’t really know what to type about. There is no particular passion I’d like to write about at the moment or need to spill out my opinions or views of today’s topics and issues. Nope, I guess I’ll just write what I’ve been up to the past four months and maybe later I’ll go back and think, “What a crappy blogger I was back then”. Practice makes perfect will be my defence. I had a summer vacation. 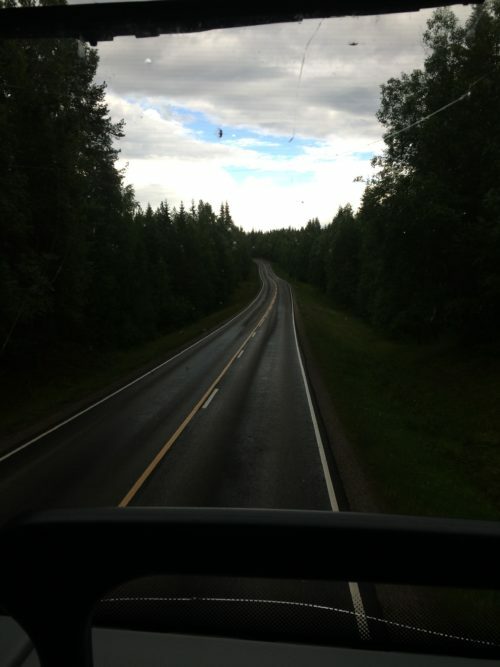 Spent some time in the countryside, but also wandering around Finland by train and bus. I just couldn’t come up with a better plan. I did however visit a few cities for the first time (or haven’t visited for a very, very long time): Vaasa, Jyväskylä, Oulu, Kajaani and Kuopio. Riding a bus in the upper deck on the front row was pretty cool. Although traveling by bus was somewhat cheap (at least compared to trains), it was a bit restrictive to follow timetables. Hotels on the other hand were expensive, especially when traveling alone. But I’m glad I did something out of the usual, which would have just been in the countryside in North-Karelia and being lazy in Helsinki. The biggest music festival in Helsinki, Flow Festival. 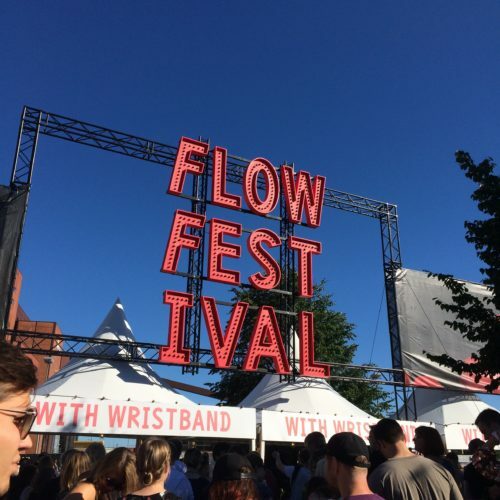 In August I went to the Flow Festival. I think it was the first time I went there for three full days. I picked the shows mostly quite at random, although the best show in my mind came from Aphex Twin. Another worthy mention would be Powder’s (Momoko Shibata) DJ set, it just somehow hit the sweet spot for me to chill out some work stress from my shoulders. 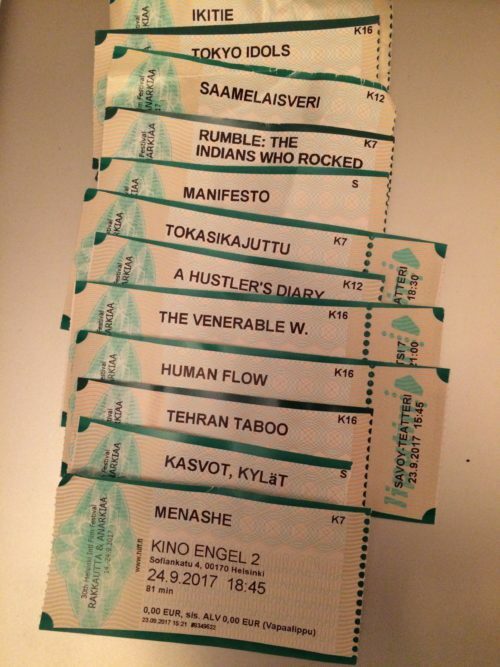 The movies I saw at the Love & Anarchy Film Festival. Then there was the Love & Anarchy film festival. Saw around ten movies, none of them really blew my socks off, but if I had to recommend a single movie from the lot (which wasn’t a documentary), I’d probably go for Menashe just because it was about a small society I’m not that familiar with. I’ve also seen a few live gigs lately. The most anticipated for me was seeing Circle after a long break, and boy were they still awesome (and odd in a good way). 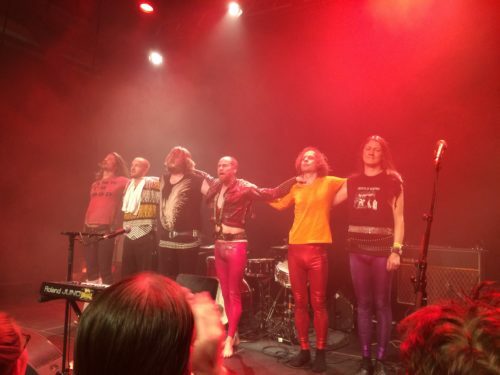 The world’s best Finnish band in the whole universe, Circle. I actually saw them twice, since they were also the opening act for Magma a month later. I haven’t heard about this band before, but the gig was sold out and I have to admit they were a pretty unique progressive rock band to witness. Not enough to buy a t-shirt after the gig, though. Magma’s gig was something that I can brag about later of “being there”, even though I never listened to a single album by them. 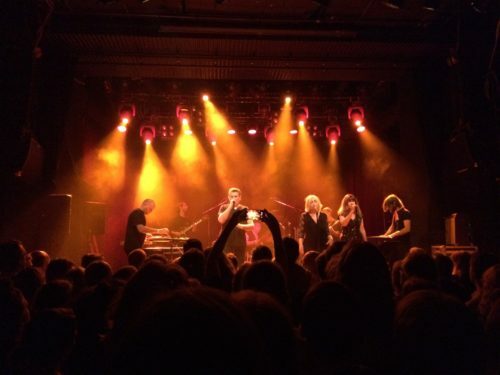 I also went to see some electro pop band Austra, but that failed to impress. Felt like the band wasn’t in a mood to play anyways. I’ve also been listening to a lot of vinyl records lately. There certainly is a special element in letting a needle run along a long, circular groove and transform the vibration into music. 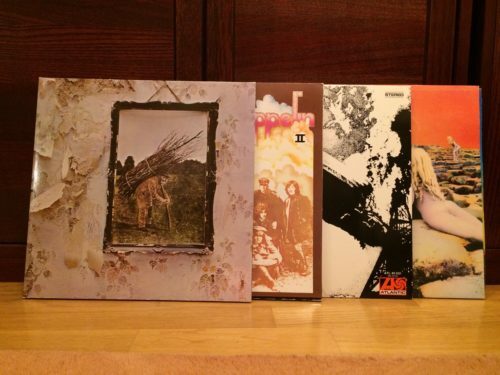 I still believe some albums like Led Zeppelin’s are meant to be listened on vinyl. I do have the tempation to buy more vinyl records now, but since they are quite expensive and no matter how “warm” the sound is, CD quality sound still works better in most cases. But I do agree that there is a more intimate feel through vinyl and the setting up process helps to focus on the music at hand. So yeah, I guess I’ve been up to something all this time.